The ACLU said the federal immigration officers are threatening and harassing the detainees. They say the officers want the detainees to say, in writing, that they want to return to Iraq. 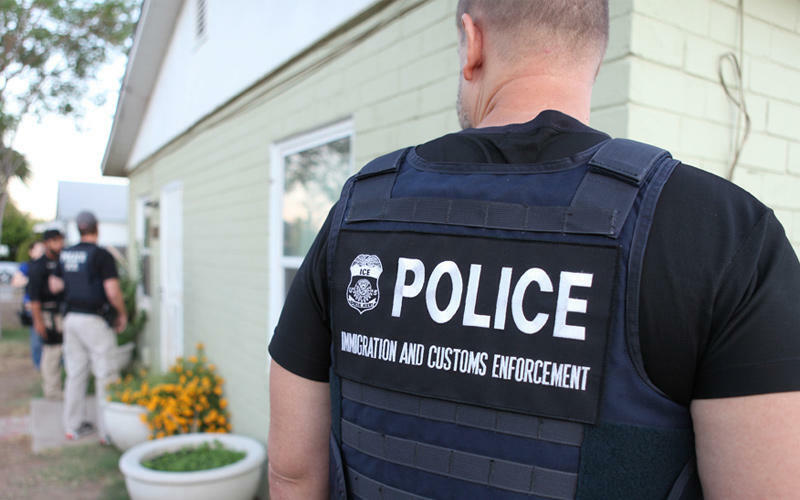 According to the motion filed by the ACLU, the officers tell the detainees if they don’t sign the document, they will be criminally prosecuted and detained indefinitely. The ACLU goes on to explain that Iraq appears to only take in nationals that affirm they want to be in the country. “You can’t make it a crime to say I want to be with my family,” said Miriam Aukerman, an ACLU attorney. She said in many cases are Christians who face religious persecution or other retribution if they return. Aukerman said multiple detainees have already signed the document. 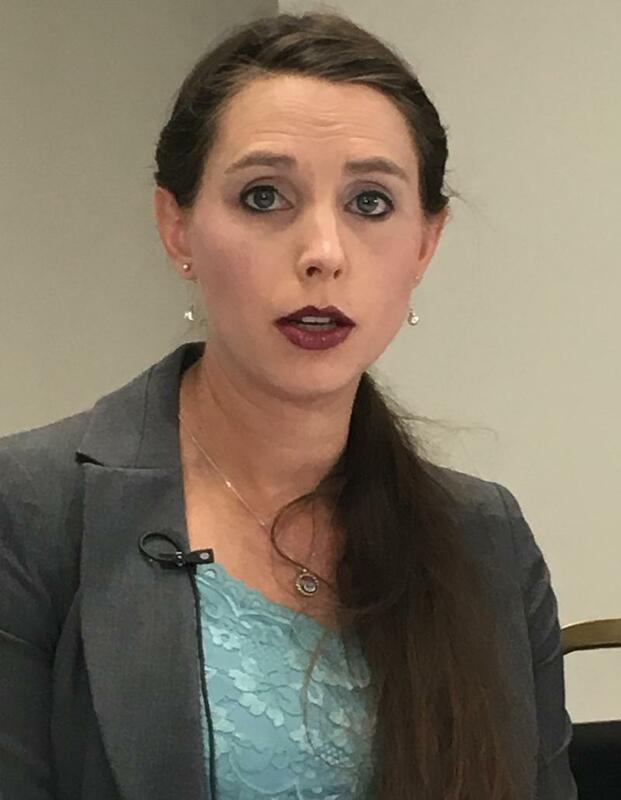 She said the ACLU wants the judge to make sure they can see their clients so they can review the document with them and make sure they actually want to return to Iraq, if they signed it. The judge will hold an emergency hearing on the motion Monday. 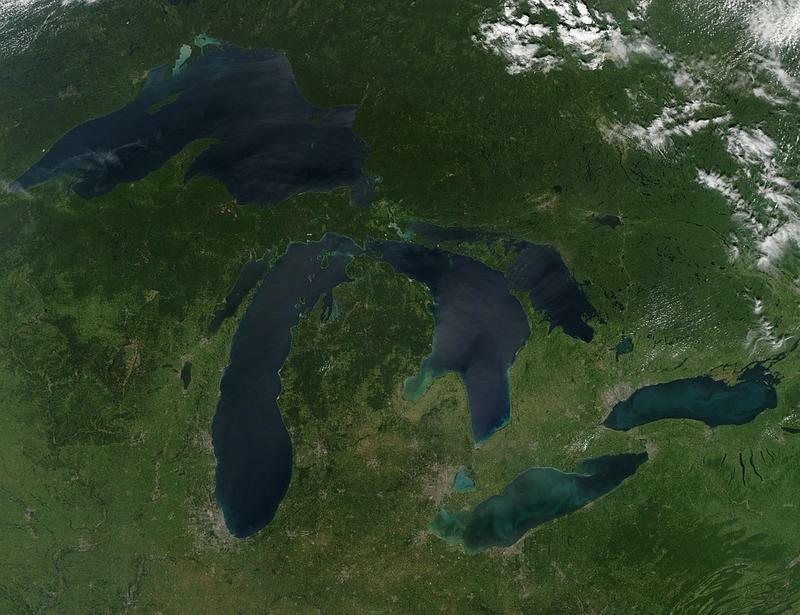 Environmental groups say legislation headed for Governor Rick Snyder’s desk would hurt the Great Lakes. The groups plan to urge the governor to veto the bill. Cheyna Roth reports on Michigan environmental groups trying to get new water legislation vetoed. The decision on whether voters will decide to overhaul how Michigan draws congressional and legislative districts is now before the state Supreme Court. 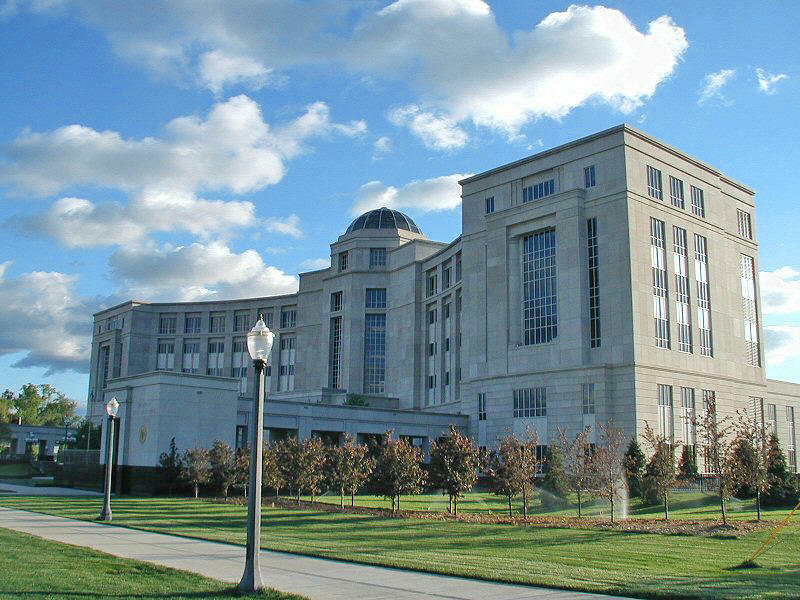 Rick Pluta reports on the Michigan Supreme Court being asked to block any potential redistricting.